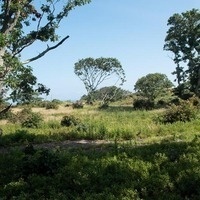 Join The Trustees of Reservations for a guided hike along the trails of Menemsha Hills. Complete the 3-mile loop of Menemsha Hills with us, and learn about the history, flora & fauna of the property. Moderate hiking. The route will include walking on rocky beach & some moderately steep trails.